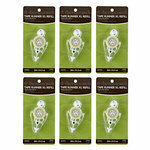 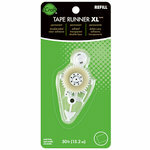 Keep on rolling with the E-Z Runner Petite Dispenser Permanent Dots Refill Pack by 3L. 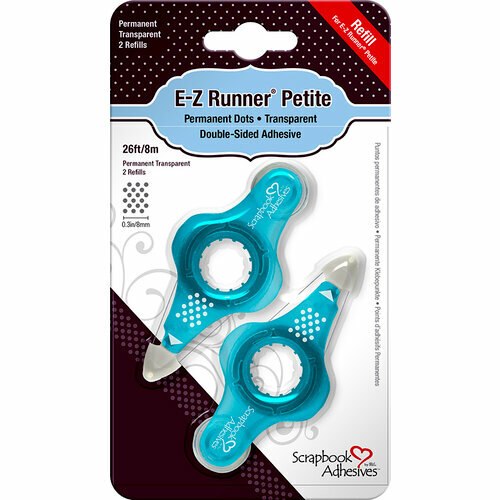 The package includes 2 refill dispensers for the E-Z Runner Petite (sold separately). 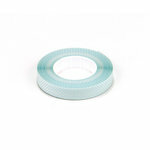 The adhesive strip measures .3" x 26'.